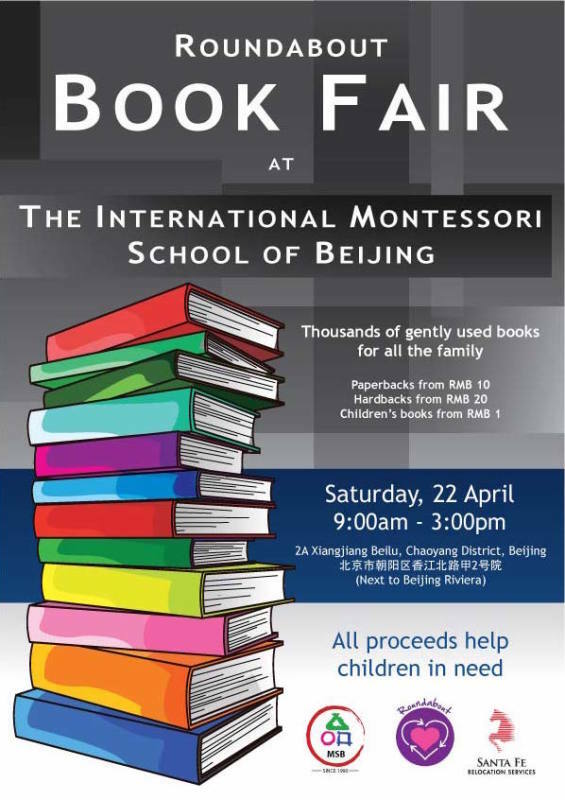 MSB is kindly hosting a Roundabout Book Fair. Roundabout will offer thousands of gently used books from many categories and for all the family. You can choose from English and Chinese books. Prices start as low as 1 RMB. So come and pick your favourite reads for the summer to come. All proceeds will help a child in need.